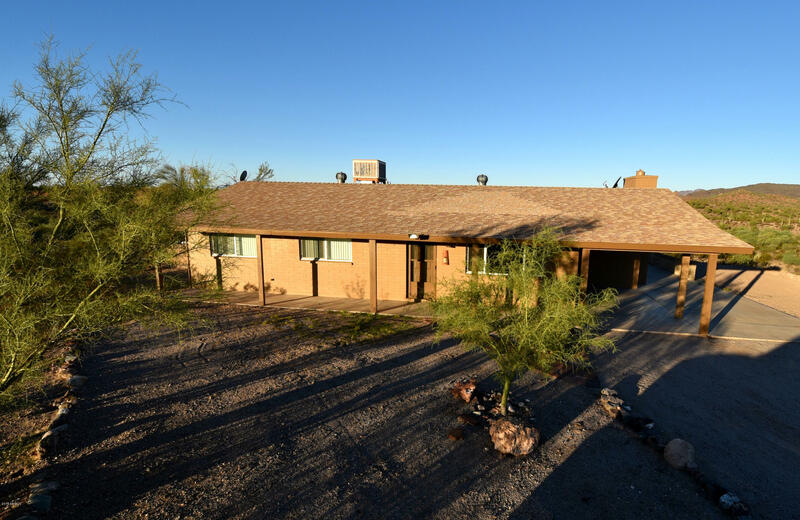 "Come discover this sweet 3-bedroom, 1.5 bath- home at the base of South Mountain park. The living room has wood floors and a fireplace. 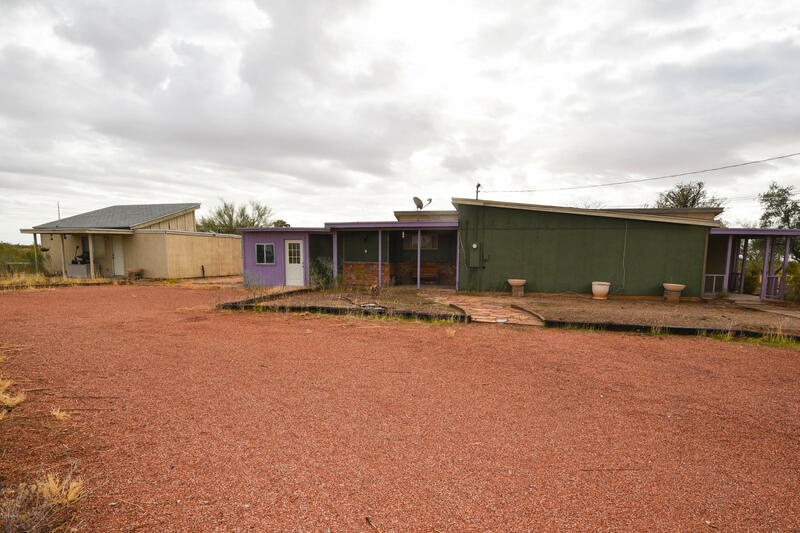 This quaint home has arid landscaping and far enough from the busy city for some peace andquiet but close enough for shopping and restaurants. 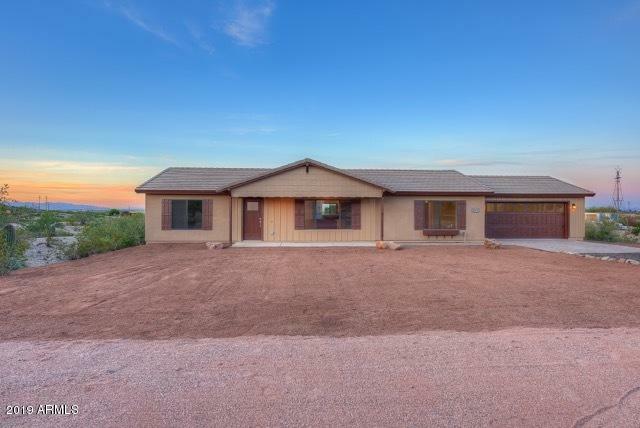 House is located on a large corner lot with beautiful mountain views. The oversized garage is perfect for working on cars and has an underground pit. New water heater recently installed. Come check this one out TODAY!!" "NO HOA !! Slump block constructed home with attached garage, aviary pens, and 3.3 acres completely fenced in. 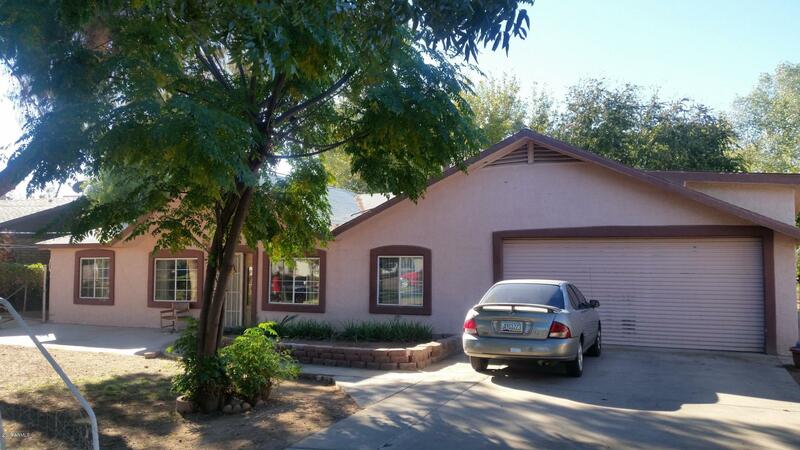 Great location in Hidden Valley, this single family home has a lot of potential." 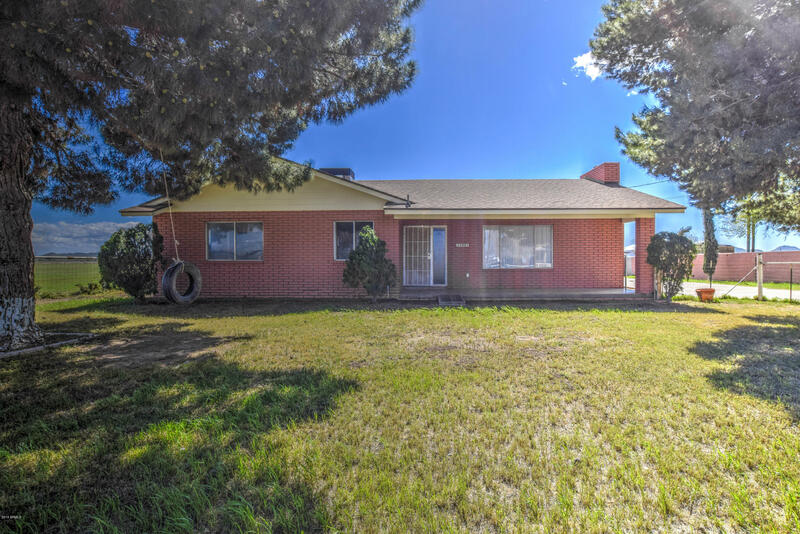 "Horse Property 2 Acres with 3 bedroom 2 bath home with bonus room, 4 stall mare motel with tack room and feed room. All so there is a an extra outside stall. Fenced in pipe with double gates in front." 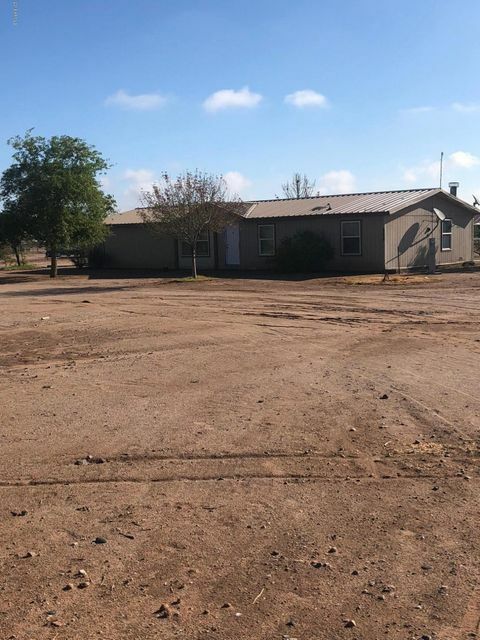 "COME SEE THIS HOUSE,CENTRALLY LOCATED 3 BED 2 BATH FEATURES A MASTER BEDROOM WITH ITS OWN BATHROOM AN CLOSET BIG LOT FOR TOYS OR HORSE,RV GATE"
"Seller intended for this to be their Happily Ever After, remodel started. Ready for an overhaul. You know what you are getting because you can see it all.....Project home, CASH ONLY. Stripped to the studs! 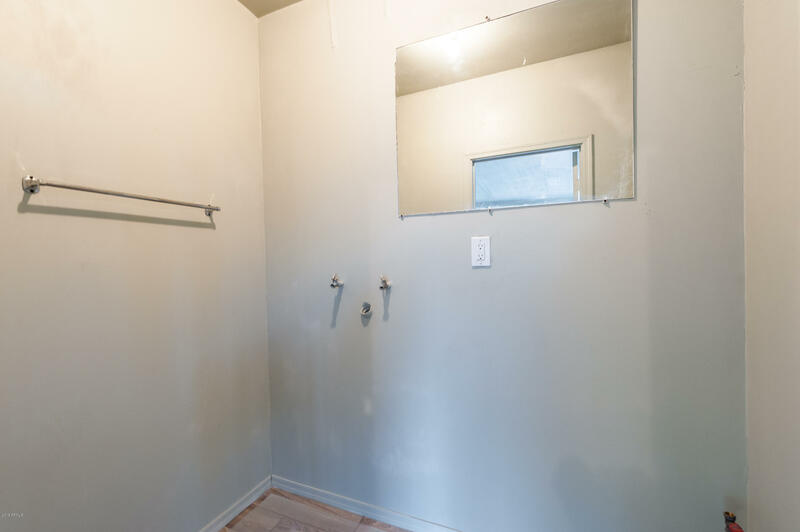 No flooring, very little drywall, no cabinets. Seller has already purchased many fixtures, cabinets and more that they will let you have with this home. Block home on just over an acre. PRIVATE WELL with a 2500 gallon holding tank (water has been disconnected to the home but is running to"
"! !HORSE PROPERTY!! 3bed 2 bath with an RV Gate! Downtown in Historic neighborhood. Beautiful remodel, top of the line flooring, counter tops, plumbing and lightning fixtures. Fresh paint in and out, bathrooms are completely remodeled. Shopping and restaurants near by. Perfect central location with everything nearby." "This amazing 2 story, 4 bedroom, 2.5 bathroom house is waiting for you as it proves to be the ideal living space. In the main floor you'll find the master bedroom with its generous size as well as its walk-in closet and master bathroom. All other bedrooms are spacious. New carpet, nice tile and neutral tones throughout. Ceiling fans in all bedrooms and living room and in the upstairs family room. New paint inside and out. 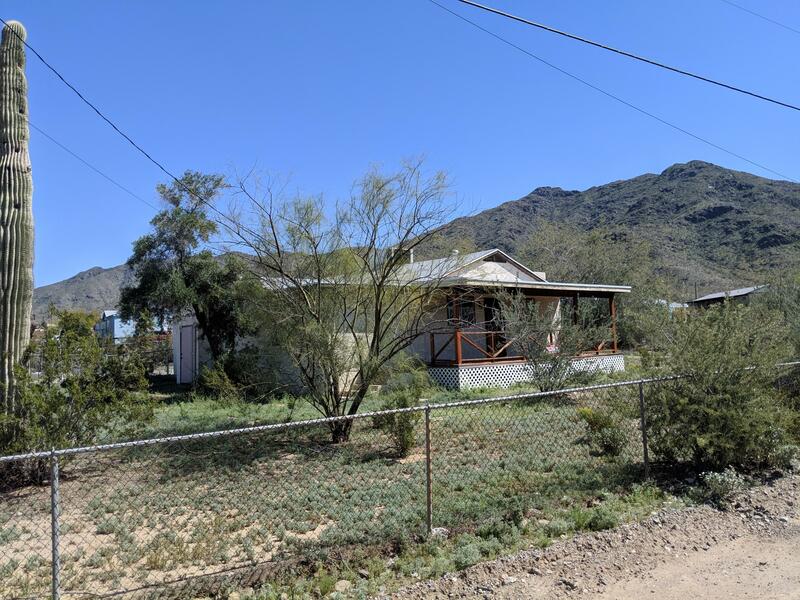 Beautiful back yard to enjoy with family and friends, perfect for taking "
"Large lot Ranch Home with beautiful mountain views and potential income producing quest house with separate entrance. 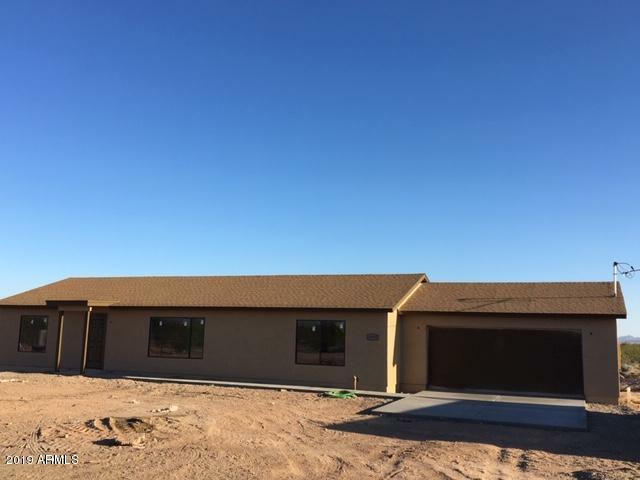 3 Bedroom 2 Baths in main home with an additional detached bedroom and bathroom across covered patio. Also a separate entrance studio quest quarters with full kitchen and full bathroom with separate tub & shower. New roof in 2014, New AC in 2016. Large detached 2 car garage plus 1 car garage under studio apartment. 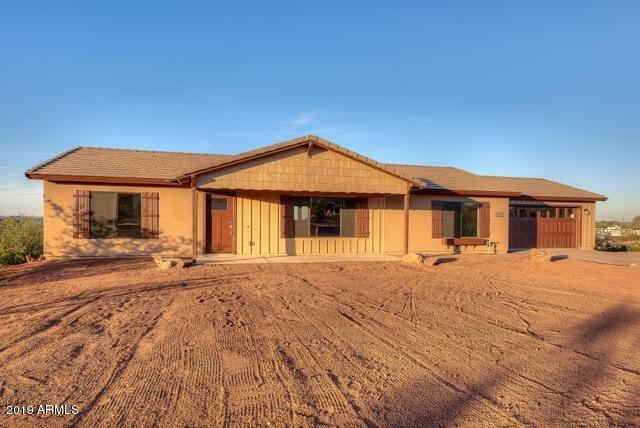 County records show lot size as 8,233 sf but Title is working"
"BRAND NEW 1,500 SQ FT 3 BED, 2 BATH HAND CRAFTED HOME ON A 4.2 ACRE HORSE PROPERTY, NO HOA'S SO BRING THE TOYS! SPACIOUS SINGLE STORY SPLIT FLOOR PLAN, LARGE CHEFS KITCHEN-GREAT ROOM CONCEPT, MODERN CABINETS, STAINLESS APPLIANCES, LOTS OF WINDOWS AND ARCADIA DOOR FOR ABUNDANT NATURAL LIGHT, MASTER FEATURES A WALK IN CLOSET, LINEN CLOSET AND SKYLIGHT, THRU INDOOR/OUTDOOR AZ LIVING WITH FRONT AND REAR COVERED PATIOS, LATE JULY 2019 COMPLETION ALLOWS YOU SOME DESIGN OF COLORS AND FINISHES TO CREATE"
"BRAND NEW 1,500 SQ FT HAND CRAFTED HOME ON A 3.3 AC HORSE PROPERTY, NO HOA'S SO BRING THE TOYS! SPACIOUS SINGLE STORY SPLIT PLAN. LARGE CHEF'S KITCHEN - GREAT ROOM, WHITE SHAKER CABINETS, GRANITE COUNER TOPS THROUGHOUT, WIDE CERAMIC WOOD PLANK TILE FLOORING WITH MATCHING SHOWER SURROUNDS, STAINLESS STEEL APPLIANCES, OPEN GREAT ROOM CONCEPT WITH ABUNDANT NATURAL LIGHT, MASTER FEATURES A WALK IN CLOSET, LINEN CLOSET AND SKYLIGHT. 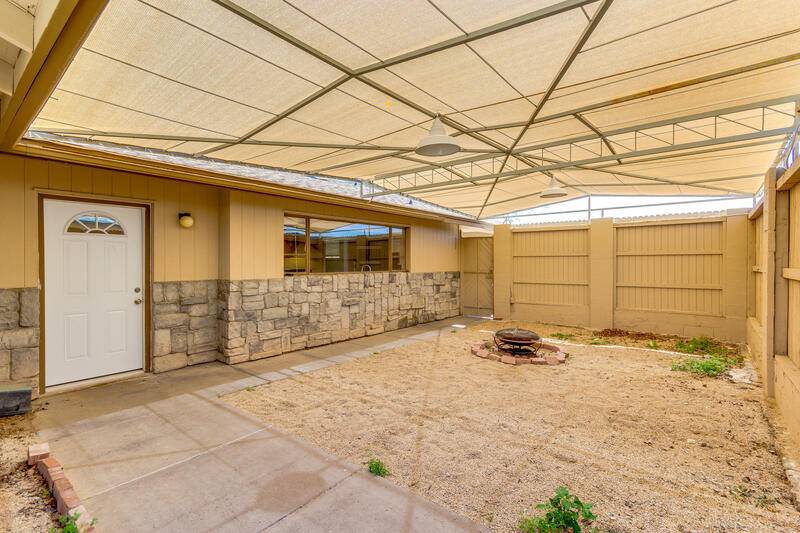 TRUE INDOOR/OUTDOOR AZ LIVING WITH FRONT AND REAR COVERED PATIOS, LA"
"(SELLER IS OFFERING $5,000. 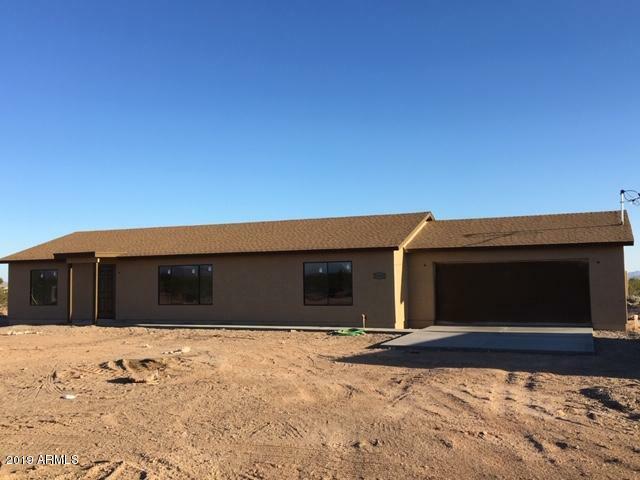 TOWARDS BUYERS CLOSING COSTS)(THE PHOTO'S ARE OF A PREVIOUS HOMES) Come check out this new home under construction, you won't be sorry you did. 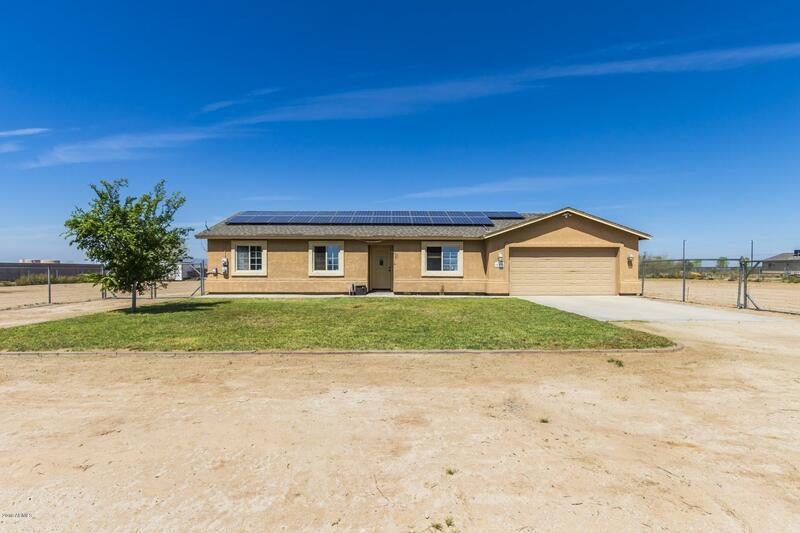 This home sitson an almost 1 acre lot with lots of open space and tranquility. You will love this home as soon as you step through the front door into yourhuge great room open the your big country kitchen with custom cabinets and granite counter tops. Also a nice sized pantry for storage. Thehome will feature lots of porcelain"
"(SELLER IS OFFERING $5,000. TOWARDS BUYERS CLOSING COSTS)(THE PHOTO'S ARE OF A PREVIOUS HOME) Come check out this new home under construction, you won't be sorry you did. 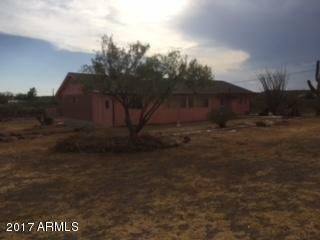 This home sitson an almost 1 acre lot with lots of open space and tranquility. You will love this home as soon as you step through the front door into yourhuge great room open the your big country kitchen with custom cabinets and granite counter tops. Also a nice sized pantry for storage. 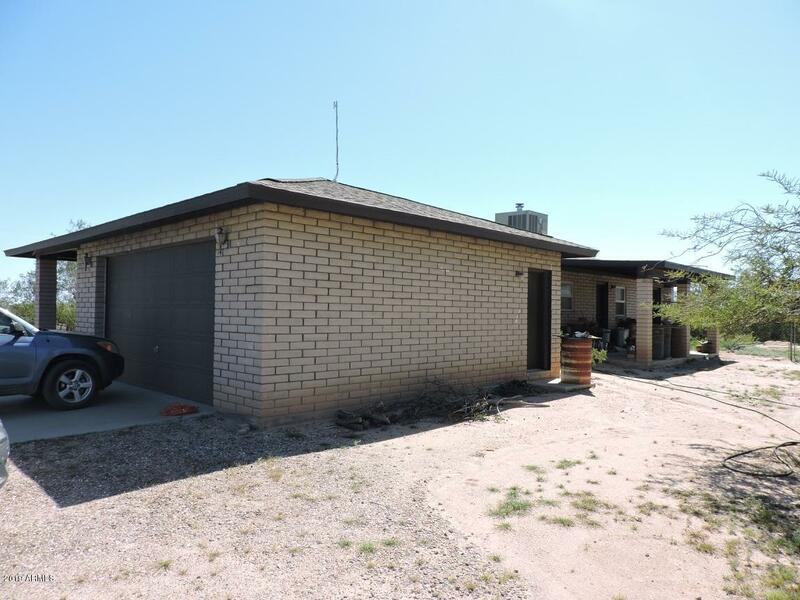 Thehome will feature lots of porcelain "
"Country living in this lovely single level home with horse property, close access to riding and horse training facilities. 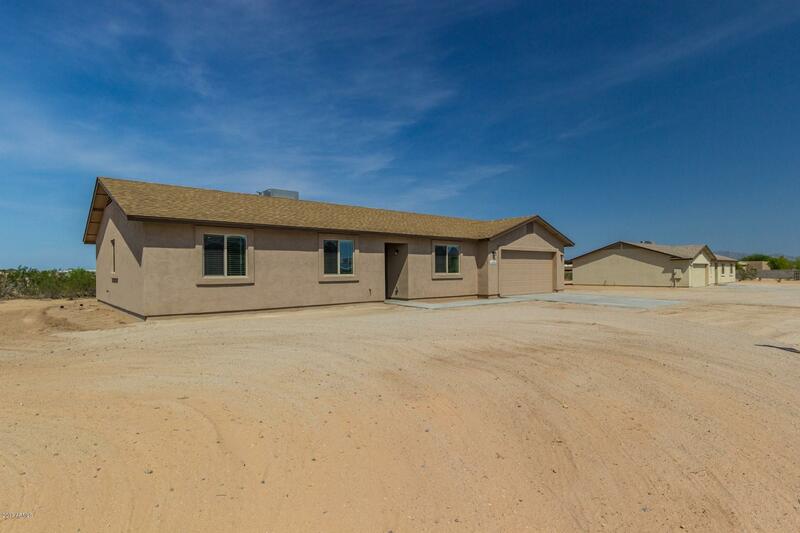 3 bedrooms with 2 full baths, this home features over 1500sf of living space on almost an acre. Open living room with spacious dining room. Walk in Pantry and plenty of cabinet space in kitchen. 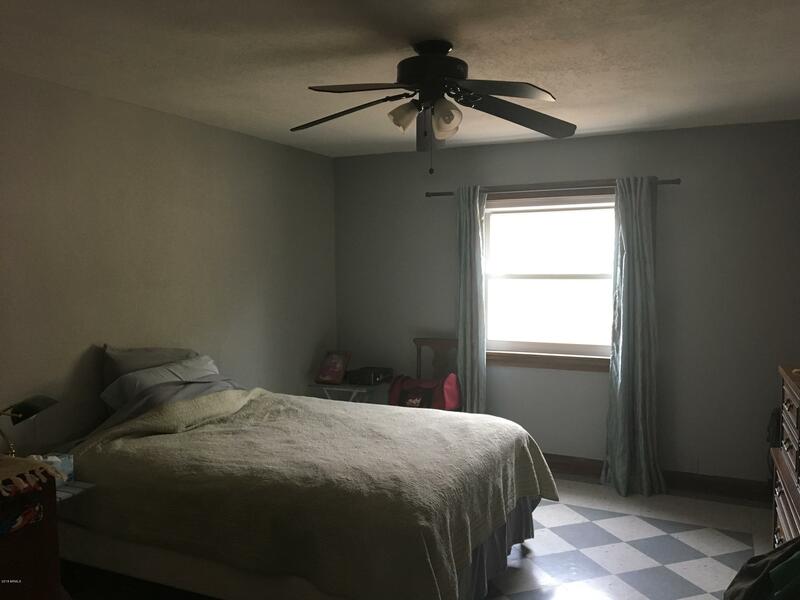 Spacious master bedroom with full bath. Wonderful for entertaining. Solar is leased with SunRun, see private remarks for additional information. 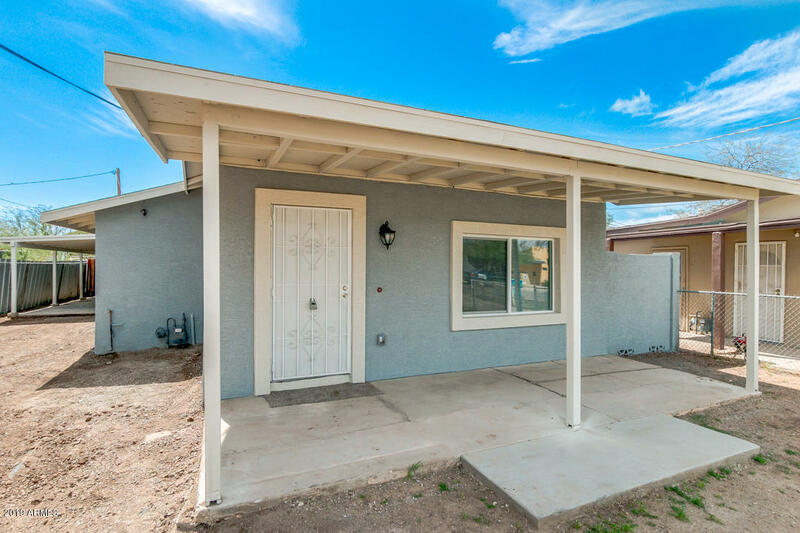 Tile in all the right places and l"
"This recently remodeled home situated in a HUGE lot is ready to move-in! Featuring a shady north-facing covered front porch for relaxing mornings or sunsets. 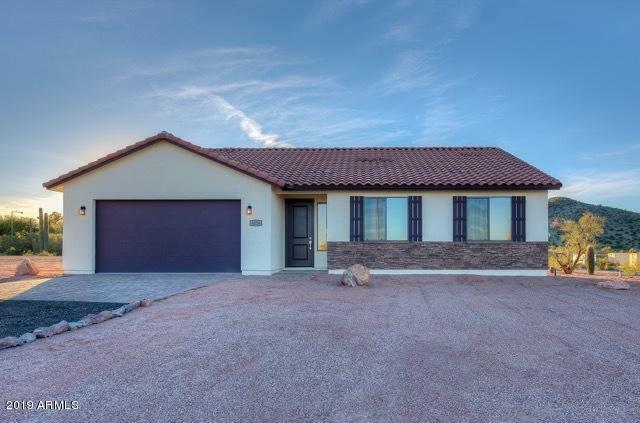 Be impressed with the spacious interior that offers great room with stone accented fireplace, tons of natural light, 3 bed, 2.5 bath, ceiling fans, and neutral paint through. Lovely kitchen offers stainless steel appliances, granite countertops, and cabinet space. Cozy master suite with spacious closet and beautiful bath with tub/shower com"
"$2,500 SELLER CONCESSION IS APPROVED (SEE REMARKS) PRE CONSTRUCTION PRICING, BRAND NEW 1,658 SQ FT 3 BED 2 BATH SINGLE LEVEL SPLIT HOME ON A LARGE LOT, BRING THE HORSES AND TOYS! 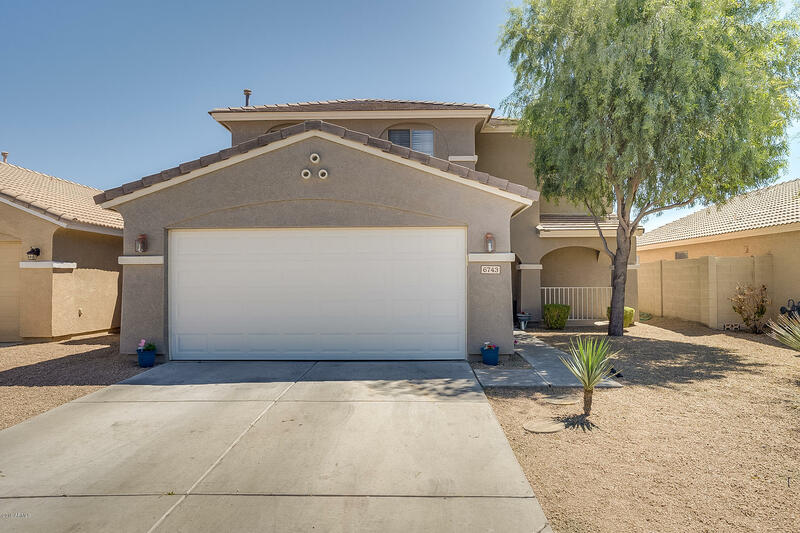 NO HOA'S, GREAT CURB APPEAL WITH A STACKED STONE ELEVATION INCLUDING PAVERS, INSIDE YOU WILL FIND A CHARMING KITCHEN/GREAT ROOM FEATURING WALLS OF GLASS, WHITE SHAKER CABINETS, SLAB GRANITE COUNTER TOPS INCLUDING THE LARGE KITCHEN ISLAND & WALK IN PANTRY. MODERN DISTRESSED WOOD CERAMIC WIDE PLANK TILE AND DESIGNER LIGH"
"NICE RANCH IN THE HEART OF GLENDALE! !.NO HOA! 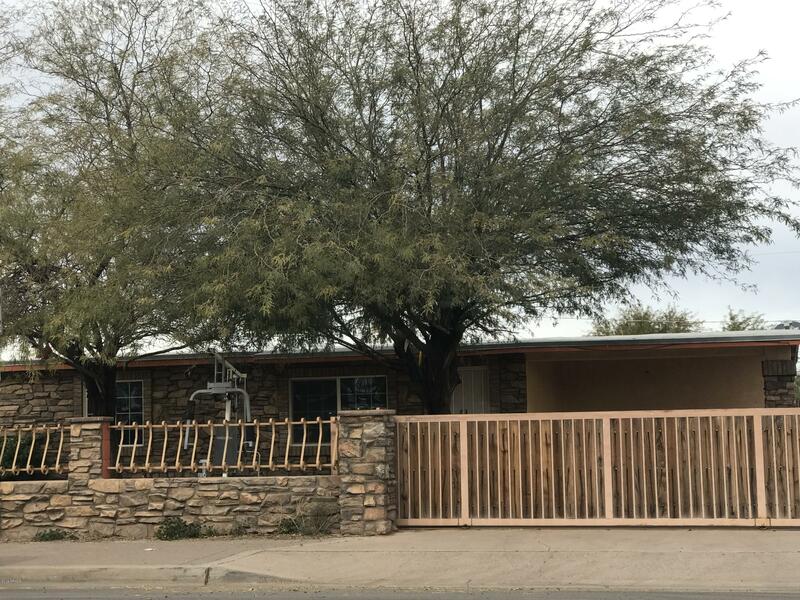 !..4 BEDROOM AND 2 BATH..TILE ON ALL TRAFFIC AREAS..LARGE LIVING ROOM..3 CAR GARAGE..HORSE PROPERTY..PLENTY OF FRUIT TREES..IRRIGATION..CORRAL FOR YOUR HORSES/OTHER ANIMALS...MATURE SHADE TREES..AND MUCH MUCH MORE!!" "WOW 5th PRICE REDUCTION! VERY MOTIVATED SELLER! MAKE AN OFFER! DON'T MISS OUT! CUSTOM BUILT - two separate AND COMPLETE living areas : one on first floor another on second floor each with it's own kitchen/ bath/ 2 bedrooms/ full size laundry/cable ... you live on one floor your guest have another floor all to themselves ... or inlaw space... INTERNAL STAIRWAY(WITH DOORS) CONNECTS FIRST AND SECOND FLOOR... 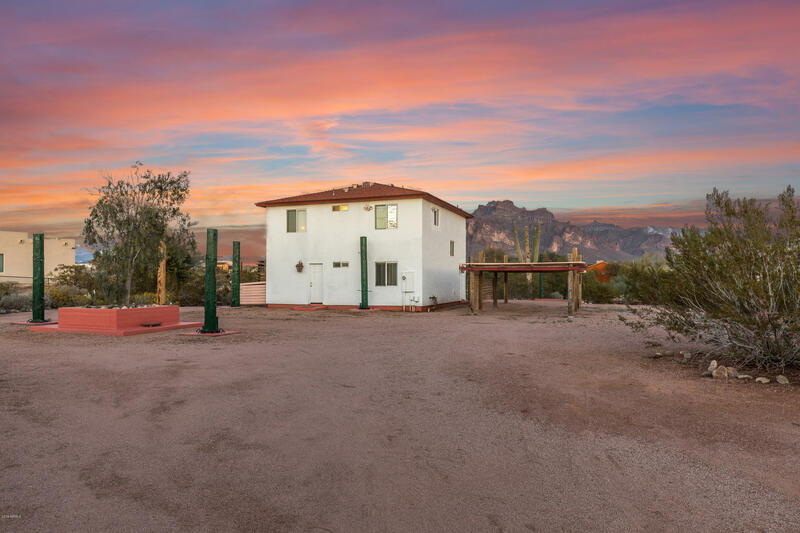 FANTASTIC VIEWS OF SUPERSTITION MOUNTAIN, LARGE CORNER LOT TO ADD ON OR HAVE HORS"
"This home is nestled in mountains visible from all areas. Walk down the street to go hiking and enjoy nature. The home is also grandfathered in for horses according to the seller. This home has a newer roof (aprox. 4yrs old) and is on a large lot full of possibilities; it has a structure added to the back of the home for parking and another workshop in the back. Bring all your toys, RV & boat parking or anything that you need extra room for with no HOA. The RV gates make it very convenient to "